Thanks to Flamingo for inviting our very own Tania Cypriano, Executive Producer of Booker Travels, to be a part of their panel. 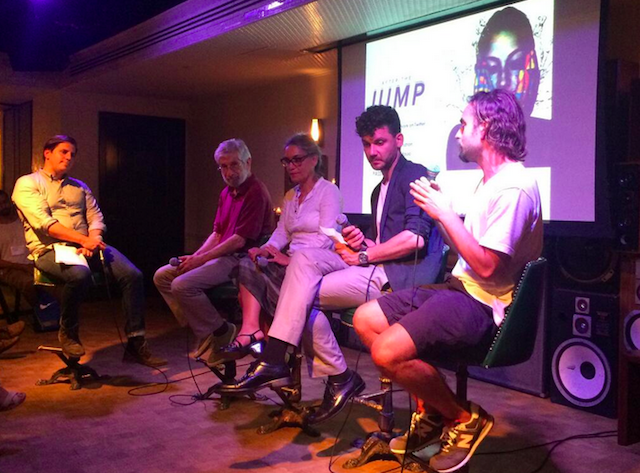 An evening celebrating Flamingo’s new Sao Paulo office, After The Jump was an opportunity for experts on Brazil to look “beyond the headlines” towards the “people, culture, and brands” that make up modern day Brazil and its global network in the creative fields. Check Flamingo’s twitter for quotes and photos from the evening.